Dawn Levy M.S.Ed., LDTC—earned a master’s degree from Hunter College, The City University of New York, in Special Education/Learning Disabilities. 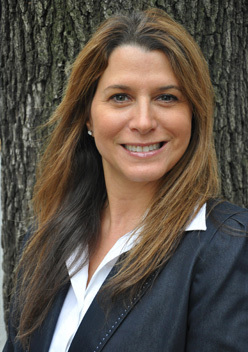 Since 1995, Dawn has worked as a learning specialist in New York City elementary schools. She also has a private practice working with students in reading, writing, and mathematics. Dawn’s inspiration for writing chapter books comes from her passion to help children overcome reading challenges, while improving their self-esteem. Stephanie Schneider M.S.Ed.--graduated from the University of Delaware with a B.S. in Early Childhood Education, certified in Special Education. She earned a master’s degree in General Childhood Education from Bank Street College of Education. 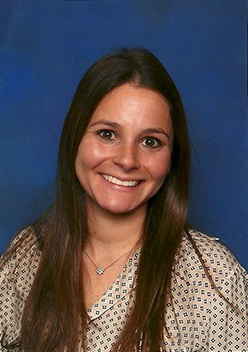 Stephanie currently teaches first grade at the Battery Park City School in New York City in an inclusive environment including English Language Learners. She is passionate about teaching and helping children to build self-confidence, critical thinking skills, and expand their creativity. Imagine you lived in a world where elephants, giraffes, and monkeys were pets. 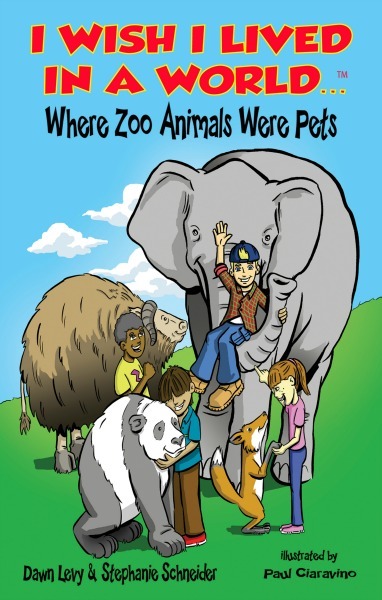 Ben and his friends—Ted, Sam, and Pam live in a world where zoo animals are pets. Ted has an ox, Sam has a panda, and Pam has a fox. Ben finds the perfect pet: a playful elephant that can sing and fly. Little does Ben know, this elephant is mischievous and will cause problems for his friends. Imagine what it would be like to live in an underwater world where fish are your friends. Ben discovers what it’s like to have a glowing underwater friend, find a mythical underwater mountain, and get chased by a big hungry fish. 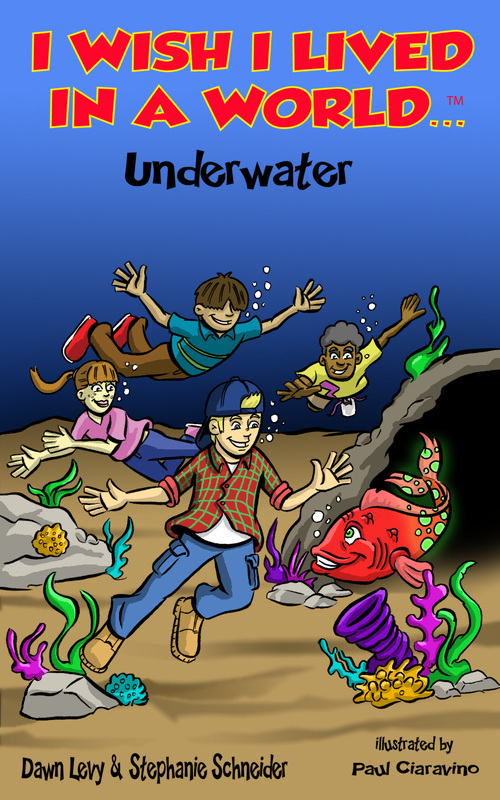 The adventures in this underwater world are endless for Ben and his friends—Ted, Sam, and Pam. 3, 2, 1 blast off! Imagine living on a planet in outer space. 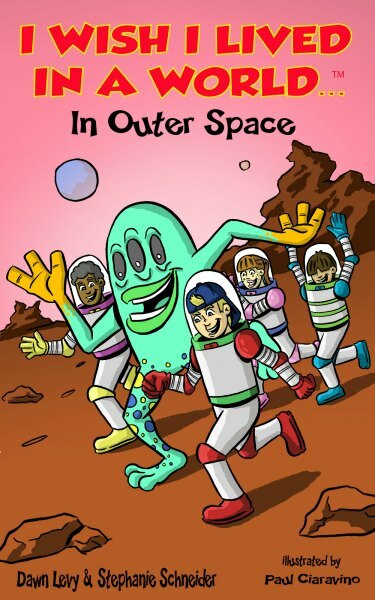 Join Ben and his friends— Ted, Sam, and Pam as they travel through space and meet an alien that comes to Ben’s house, breaks things, and eats everything but food. Just when Ben thinks he is gone, the alien follows him to school only to cause more trouble. Imagine living in a world where you could fly. 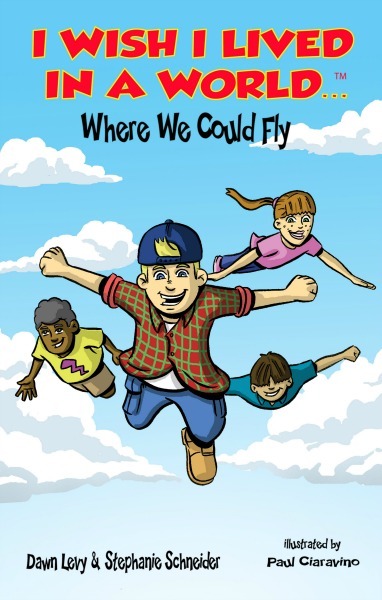 Ben and his friends—Ted, Sam, and Pam fly from place to place, meeting new friends, and going on adventures. Join them as they fly through a snowstorm, land on a beach, play tag in the sky, and jet to an amusement park.